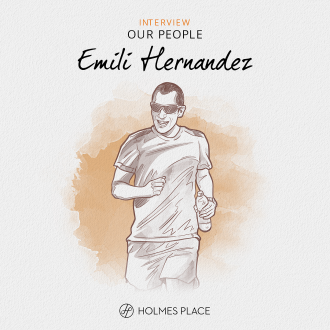 Emili Hernandez, Club Manager at Holmes Place Spain, is running the show this week and also running to fulfil his dream: to run the 6 World Marathon Majors. Be inspired! 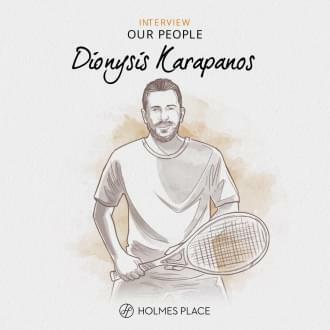 Cláudia Lima, Holmes Place Portugal's Digital Marketing Coordinator, guides us through her three dearest passions. Uncover the journey that led her to find what she loves the most here.